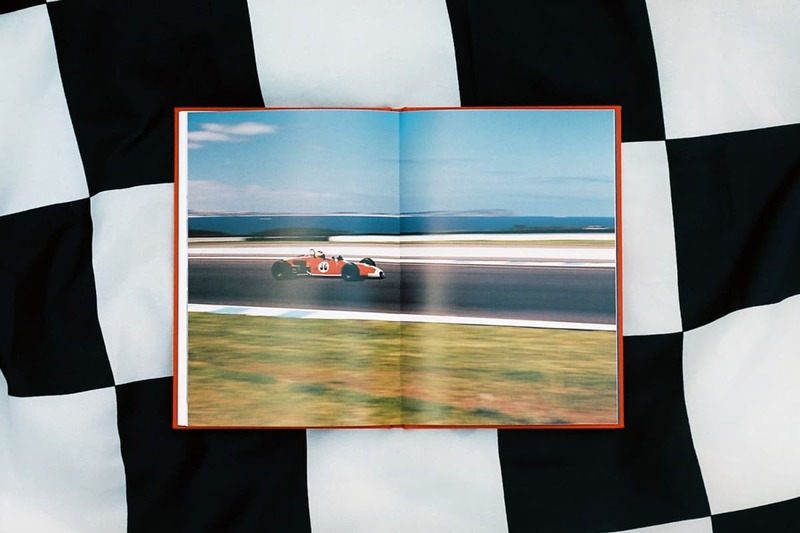 Not unlike the Silverstone Classic or the Historic Grand Prix of Monaco, the Phillip Island Classic in Victoria represents Australia’s premier racing festival for historic cars. 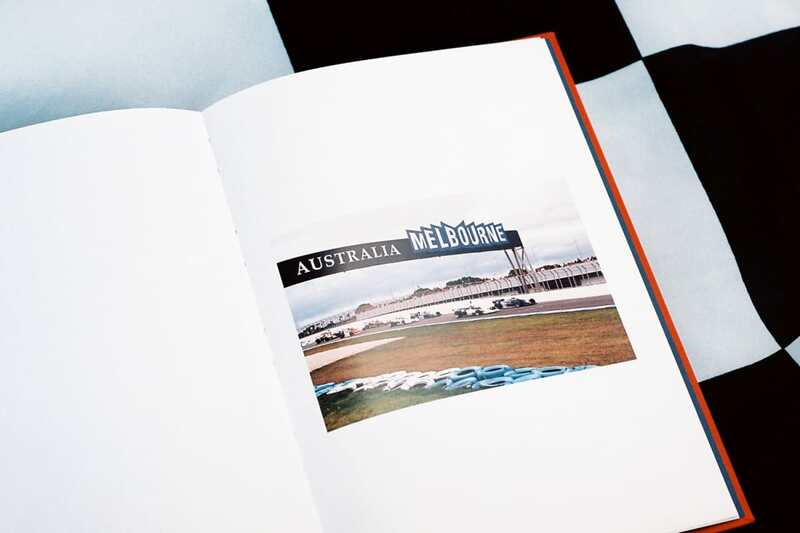 Each autumn, racing and motoring enthusiasts travel from around Australia to the Phillip Island Circuit, which is perched on the southern coastline of the small landmass that gives the track its name, around two hours southeast from Melbourne by car. 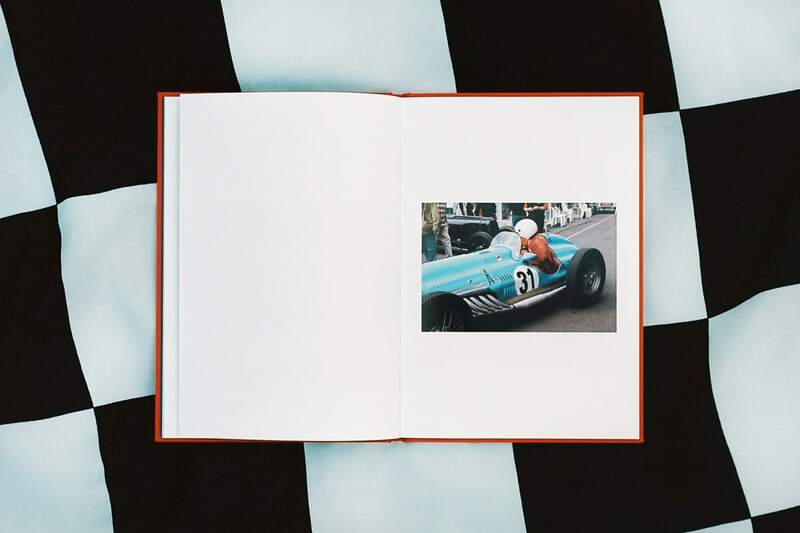 Historic vehicles – ranging from sedans and sports cars to open-wheelers – compete across several categories, and while competition is enthusiastic, the event is hinged on the adage that ‘the cars are the stars’ rather than the drivers. 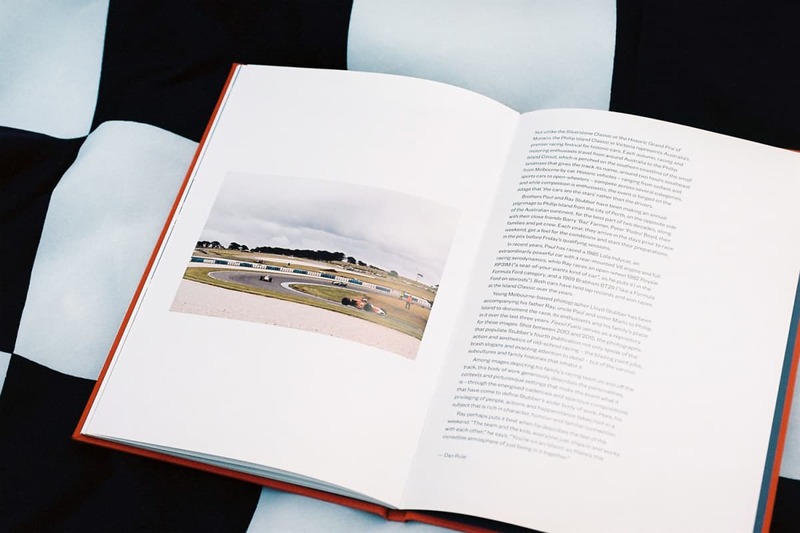 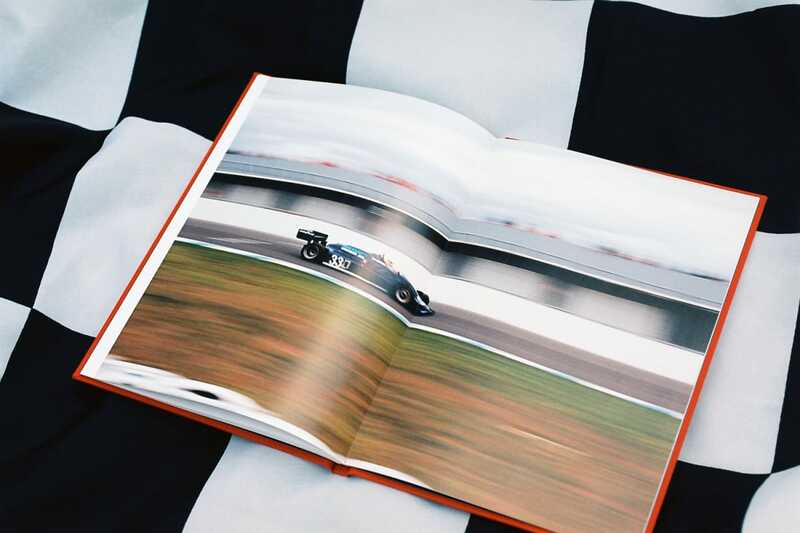 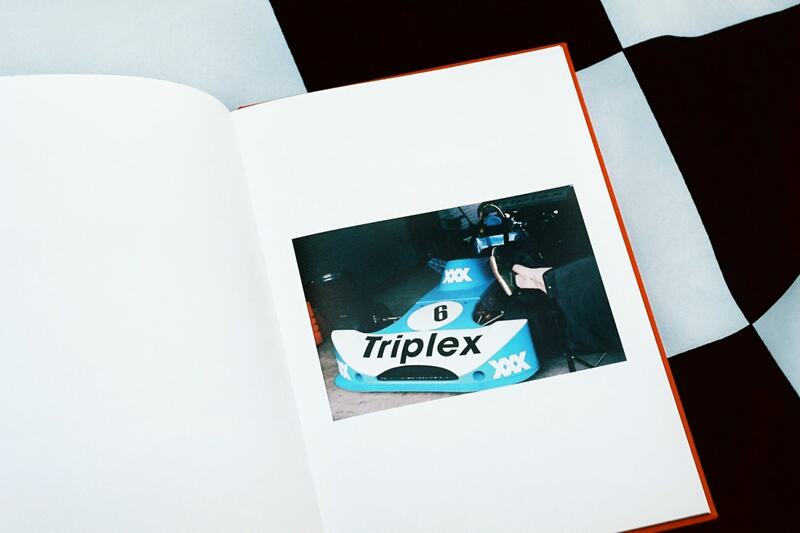 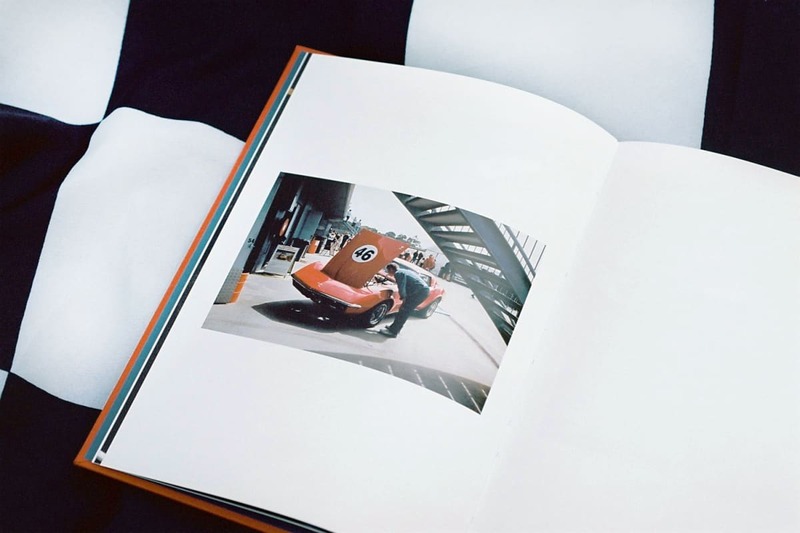 Young Melbourne-based photographer Lloyd Stubber has been accompanying his father Ray, uncle Paul and sister Marlo to Phillip Island to document the race, its enthusiasts and his family’s place in it over the last three years. 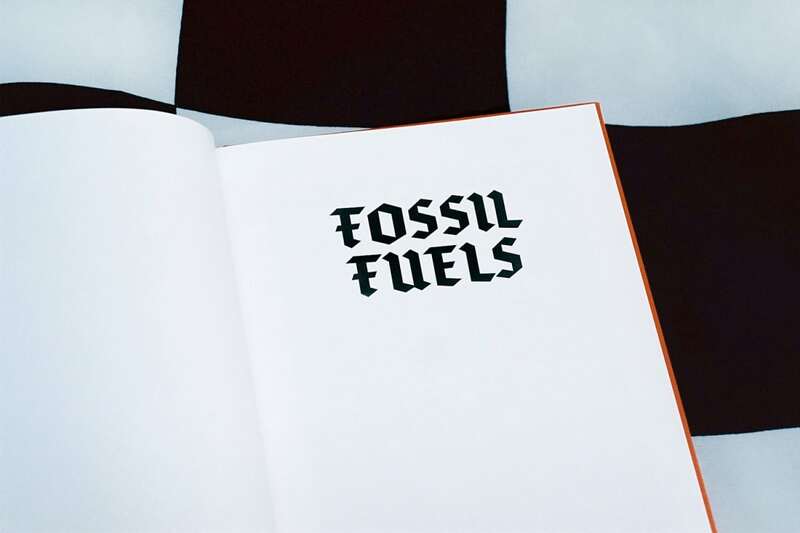 Fossil Fuels serves as a repository for these images. 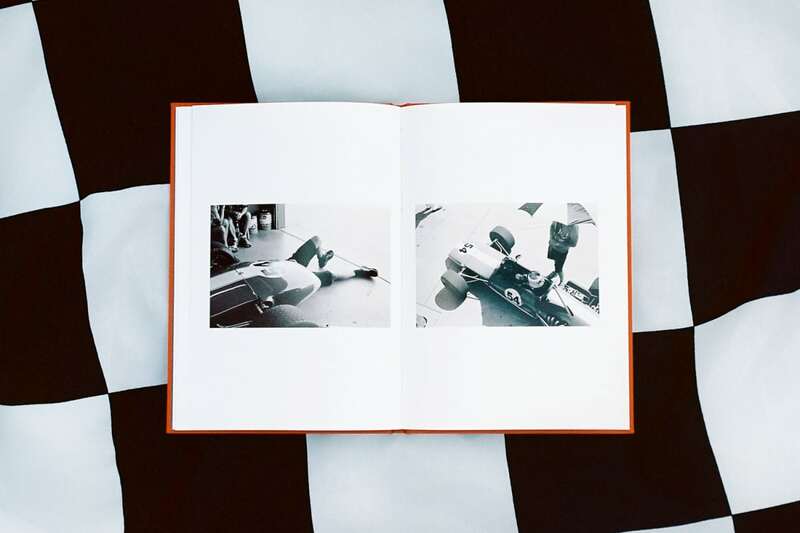 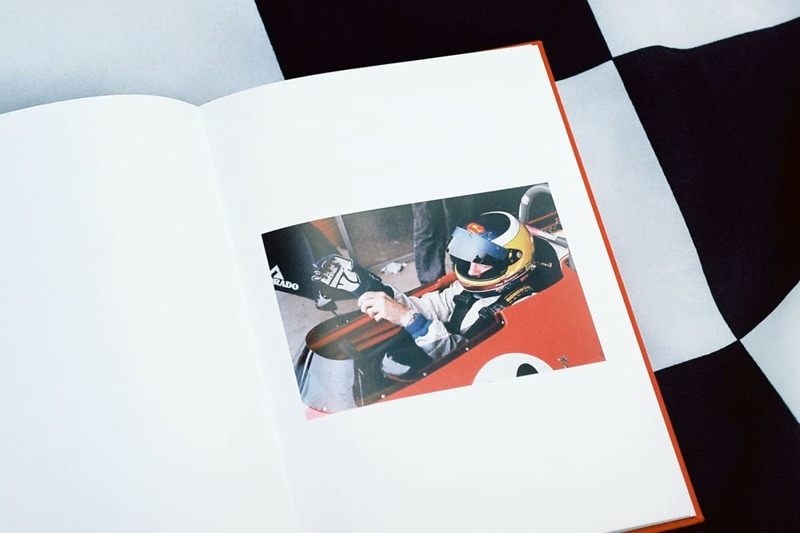 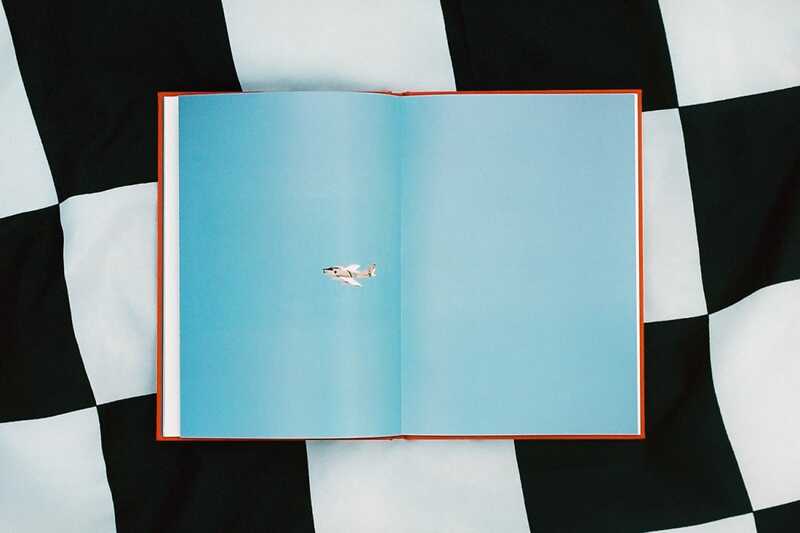 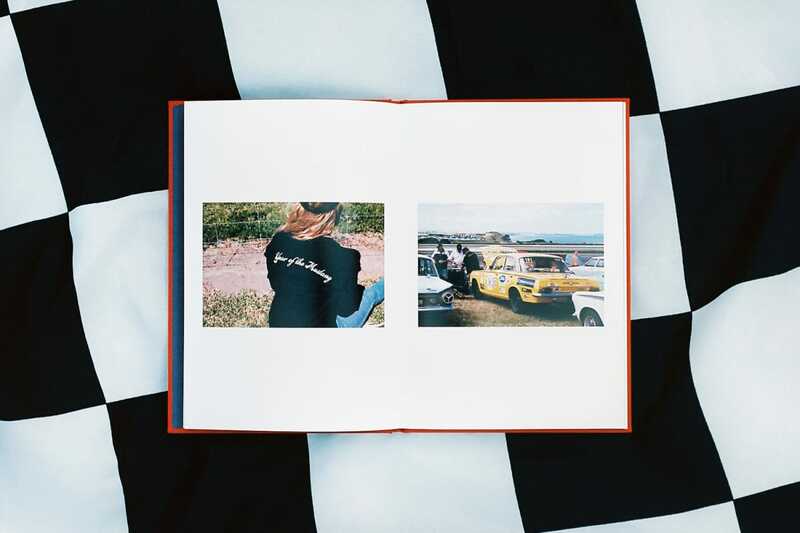 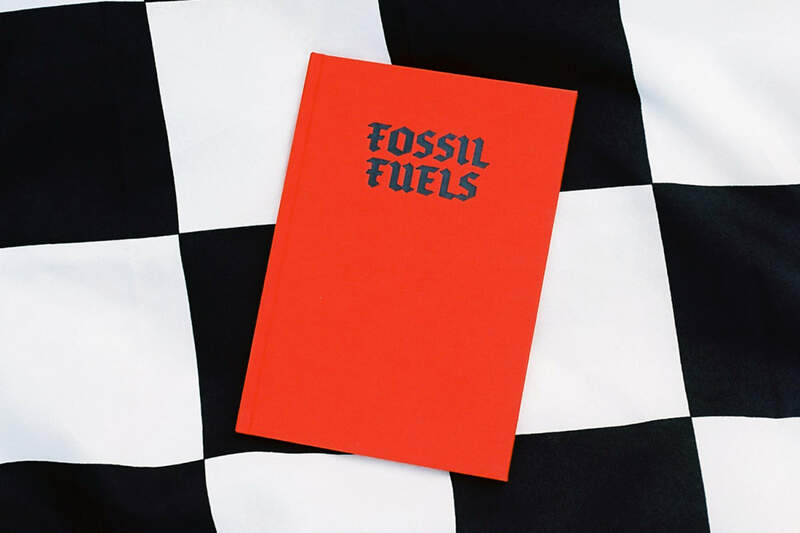 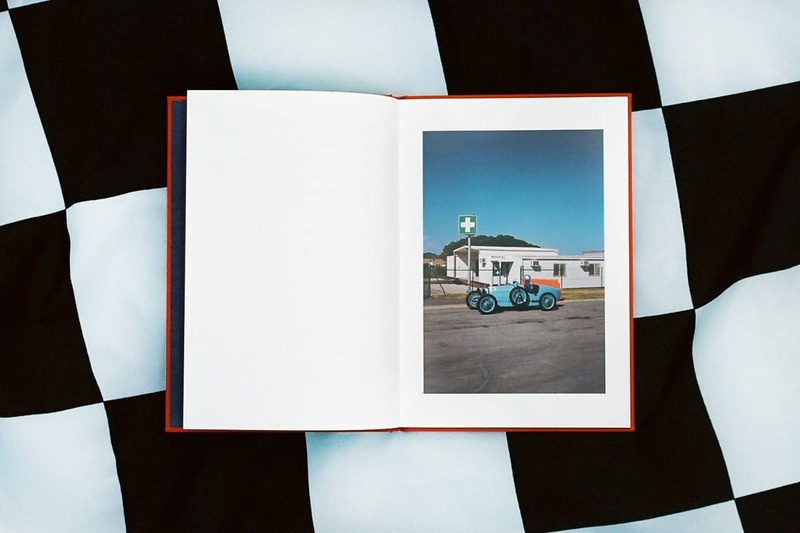 Shot between 2013 and 2015, the photographs that populate Stubber’s fourth publication not only speak of the action and aesthetics of old-school racing – the blazing paint jobs, brash slogans and exacting attention to detail – but of the various subcultures and family histories that inhabit it. 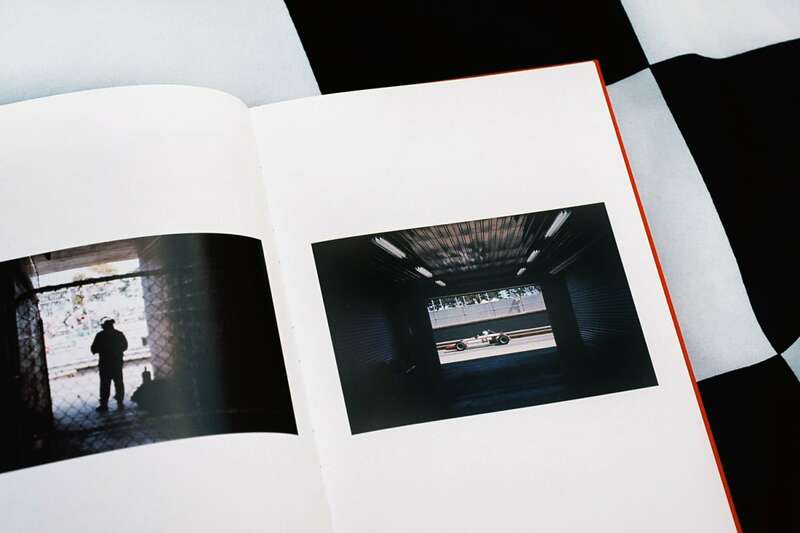 Co-published by Perimeter Editions and Bloom Publishing.